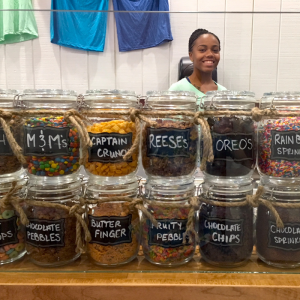 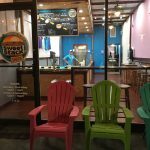 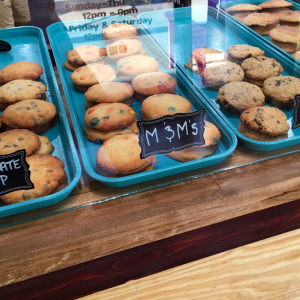 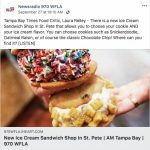 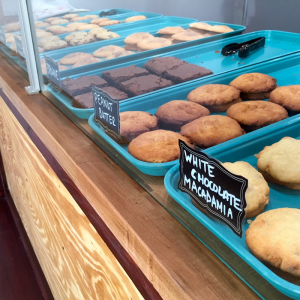 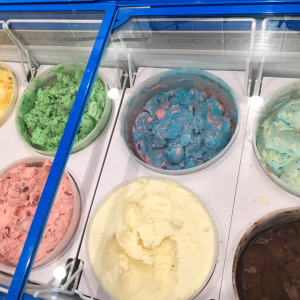 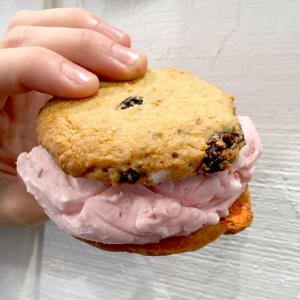 Sweet Stack Shack is Florida’s first, one & only custom-made ice cream sandwich shop! 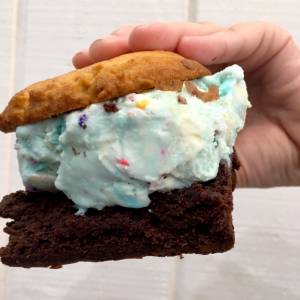 Fresh baked cookies and brownies are stuffed with your favorite ice cream, all served in the chill confines of our cozy ‘Shack.’ Deliciousness and harmony personified! 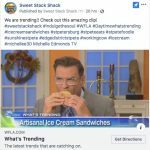 Sweet Stack Shack press and updates. 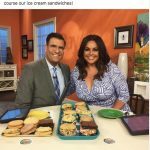 Sometimes, one sandwich is not enough and that is where the Double Stack comes in! 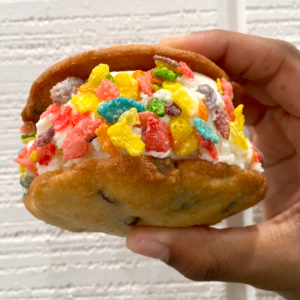 🙌🍪🍦🤤 Three different cookies, endless ice cream flavor combination options, and twice the surface area for the maximum amount of toppings. 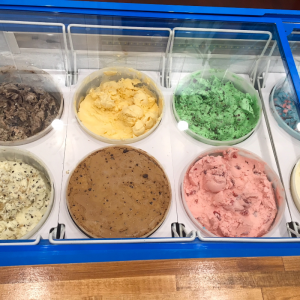 Stop by to tackle one of your own today.